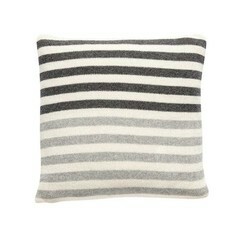 Knitted cushion in light gray melange lambswool. 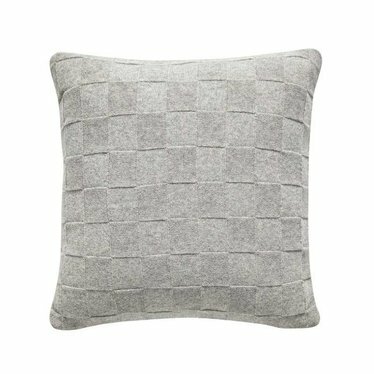 The pillow has a block pattern and comes with an inner cushion. Size 50x50 cm. Plain pillows give a quiet atmosphere on your couch. 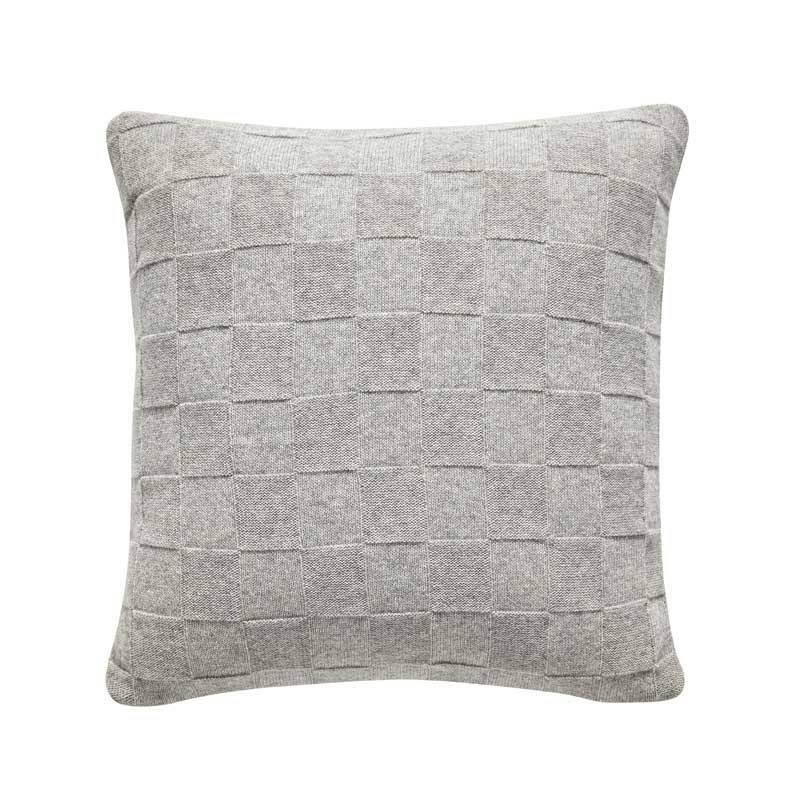 This gray cushion of lamb's wool has a nice pattern of squares. Washable by hand or on cold wool wash program (machine). Do not tumble dry.